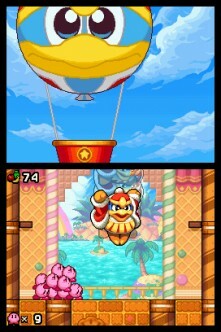 When you think of Kirby videogames, two big things come to mind: traditional platforming and Kirby’s unique skill to obtain the abilities of enemies he swallows whole. However, Kirby Mass Attack does not feature either of the two. This isn’t the first time Kirby has ventured off into other genres, and I’m sure it won’t be the last. So if Kirby Mass Attack doesn’t offer its iconic qualities, what does Kirby Mass Attack have to offer? What we have here is a stylus controlled game that does have some platforming elements along with some new gameplay mechanics introduced to the series. 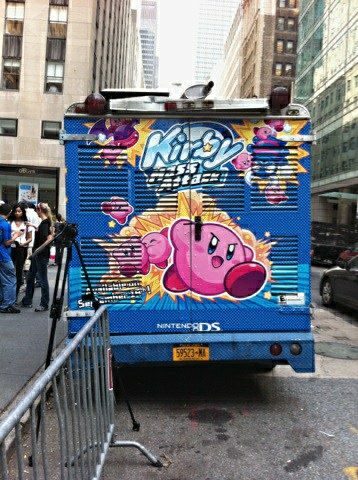 It may not be the Kirby we know and love, but that certainly isn’t a bad thing. Kirby Mass Attack starts off with an evil spell cast on Kirby by Necrodeus, and this is all shown through moving images and text. I thought I’d let you know there would be reading, because we who played Kirby’s Epic Yarn were spoiled with fantastic voice-over. Anyway, the spell separates Kirby into 10, and that’s where the premise for Kirby Mass Attack lies. 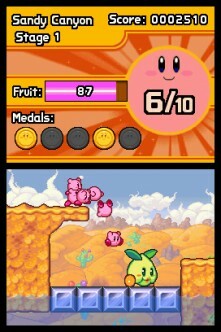 You start off with 1 Kirby, and then you get more Kirbys as you collect fruit. Each time you fill up a meter, you get 1 Kirby, and you keep doing this until you have 10. You go through stages with your Kirby(s), and everything is controlled with the stylus by pointing, flicking and dragging. All of the controls work well and come together to make a fun game, but some of it is a little iffy. First off, you point in the direction you want the Kirbys to go. Flicking your Kirbys individually will have them jump long strides and even headbutt breakable areas. Dragging your Kirbys will carry them as they float to whatever destination you want them to go, but they do become vulnerable to any and all attacks. There are also segments where you tap the screen as quick as you can to overcome certain events, such as slingshotting your Kirbys. Again, overall it works well, but there are some issues with flinging your Kirbys when they’re all too close together and clustered. There is also a bit of a nuisance with the screen keeping up with the Kirbys and stylus when you’re trying to run forward. That’s just a little something I noticed that never really got in the way too much. The game has main areas and stages that fill them up. Each stage has a number marked on them to let you know how many Kirbys you need in order to enter that stage. This does bring some confusion, because, naturally, you would think the number 5 meant stage 5. 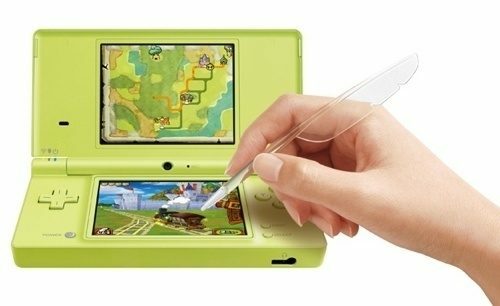 As you progress and make it deeper into the game, you will notice that the fun touch-screen action isn’t just fun anymore. 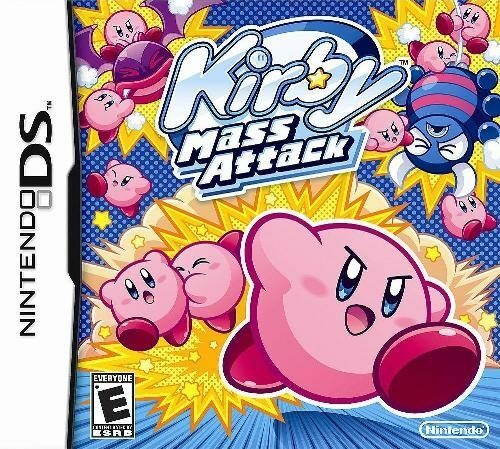 Kirby Mass Attack gets challenging quite fast, and you will have to learn how to control your crowd in order to prevent them from getting hurt or getting knocked out. Hurt Kirbys turn blue, and blue Kirbys are the ones you really want to look after. But even when a Kirby gets knocked out, you can still keep them if you have one of your remaining Kirbys jump up and save them as they’re floating away like angels. Keeping all your Kirbys alive is a bit of a hassle, especially later on in the game. You want to have 10 Kirbys with you because, not only do they defeat enemies much quicker, they are used to go into special. For example, 10 Kirbys will be needed to hang on vines that need the weight of 10 Kirbys, or something needs to be pulled with the strength of 10 Kirbys. You can probably get through this game in less than 6 hours, but note that there are challenges for those who want to get more out of Kirby Mass Attack. Each stage comes with a number of medals to collect hidden throughout the stage. 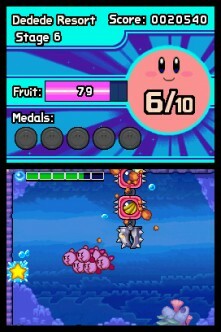 Collecting medals doesn’t only look good for 100% completion, but they also unlock great stuff in Kirby Mass Attack. These unlockables include mini-games, music, and other cool stuff that I’m definitely not good enough to unlock just yet. There is also a ranking you can obtain at the end of each stage based on your performance. You get a ranking of gold if you complete a stage and none of your Kirbys get hurt once, and silver and bronze ranking are given if you have Kirbys dying and whatnot. Graphically, Kirby Mass Attack looks vibrant and colorful. The sounds of the game are a bit generic though. Sure you have some of the familiar tunes and jingles of past Kirby games, but most of it I couldn’t listen to for more than a few minutes — if at all. Overall, I feel that Kirby Mass Attack is definitely a worthwhile experience, but it just didn’t feel as Kirby-like as it should have. This could have easily been Mario Mass Attack or Pikachu Mass Attack. 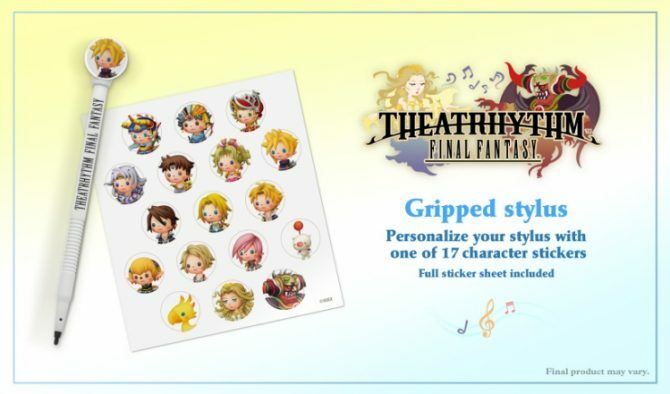 They dropped in some Kirby characters and tunes, but, like I mentioned earlier, none of the trademark stuff was really here. Outside of that, this is a fresh idea that really has the potential to become bigger and better next time around. The controls may be iffy at times, the music isn’t great, and there isn’t much variety in gameplay, but you do get a solid gaming experience that shouldn’t let anyone down. Have You Gotten Your Kirby Fruit Snack Yet?